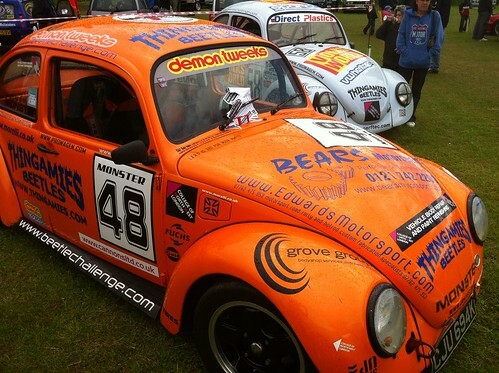 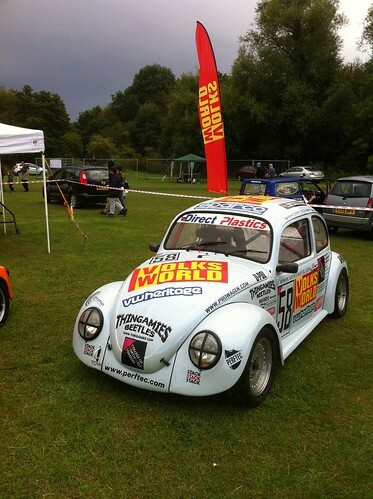 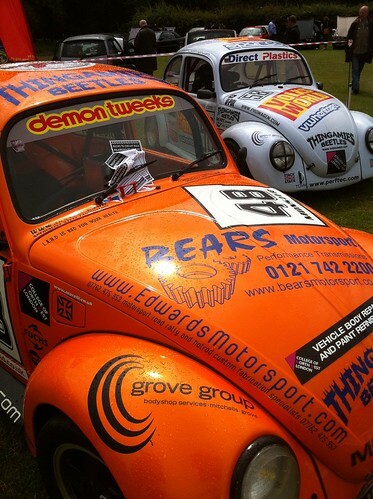 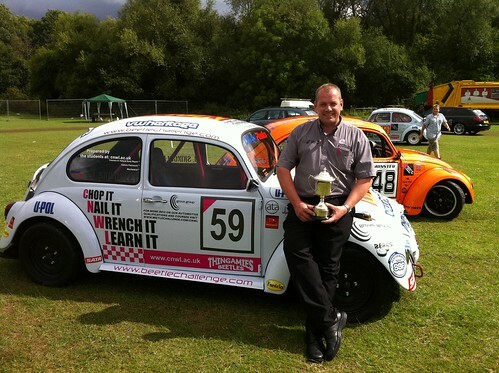 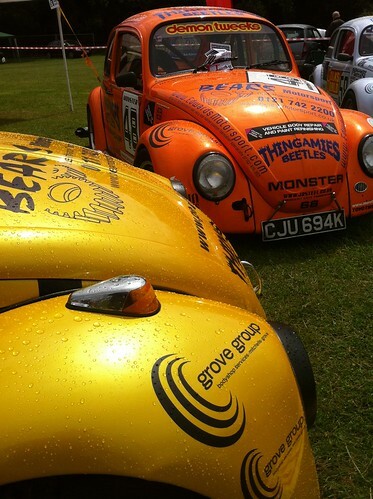 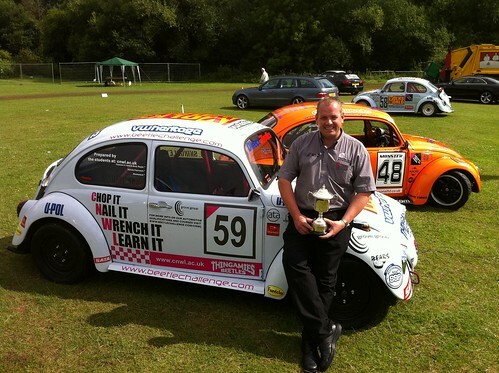 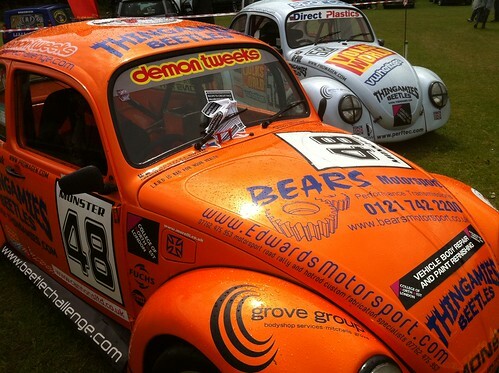 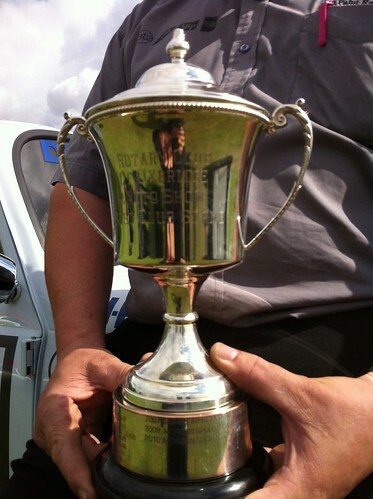 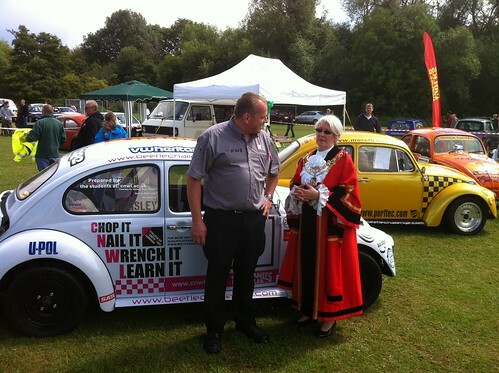 Johnny had a successful day at the Crystal Palace Motorsport Festival, campaigning his fresh built bug on the sprint course. 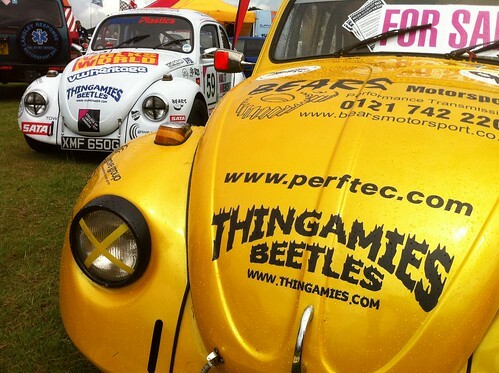 The new Beetle Challenge Race Series allows an unlimited engine capacity, with only minor restrictions. 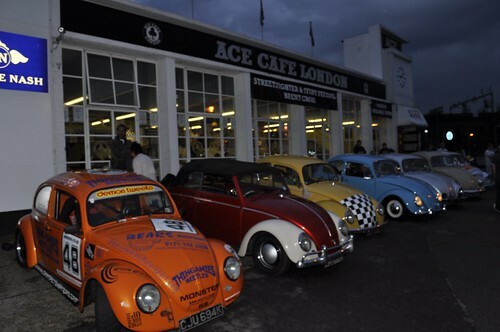 What engine spec would you run?